This May marks the 200th anniversary of poet Walt Whitman’s birth. 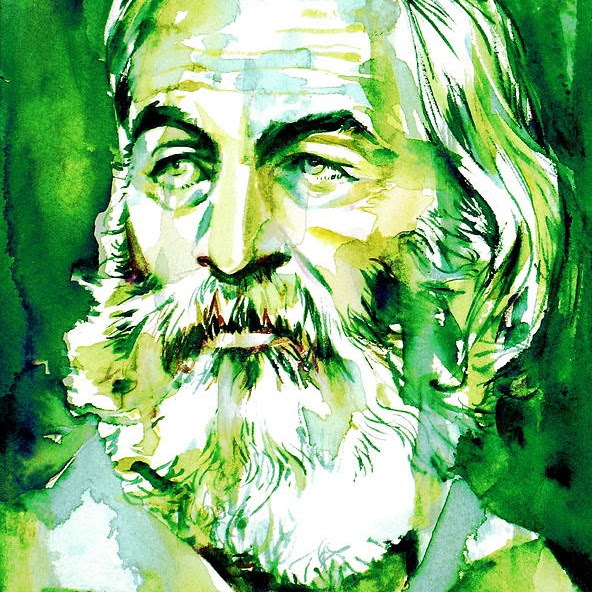 Whitman was an outspoken music-lover who has inspired generations of composers and performers. 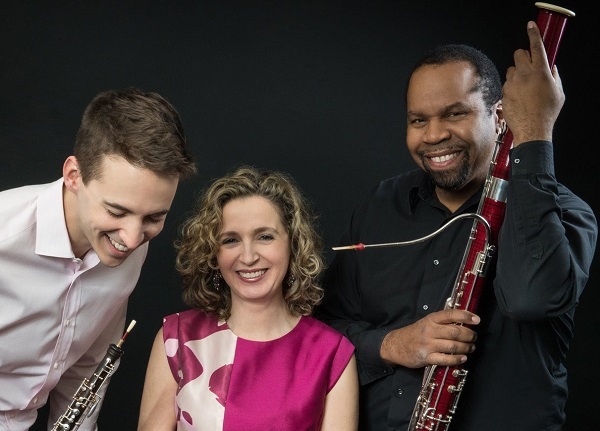 The Poulenc Trio will present special concert events in four cities to celebrate. The program features a new musical pairing of Whitman's best-loved poems with a piece written for the Trio by Thomas Benjamin, and one of the poet's favorite works by Beethoven.